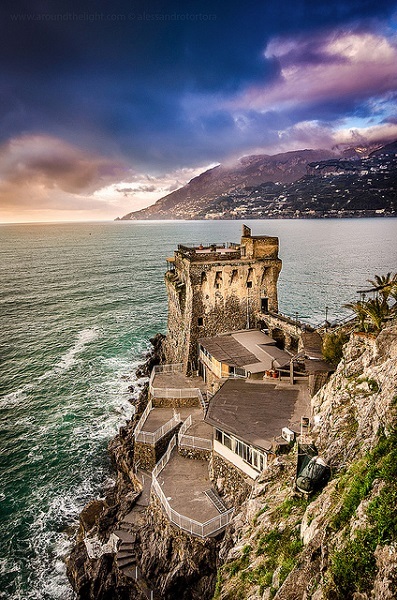 Italy is one of the most visited countries in the world, especially by honeymooners. 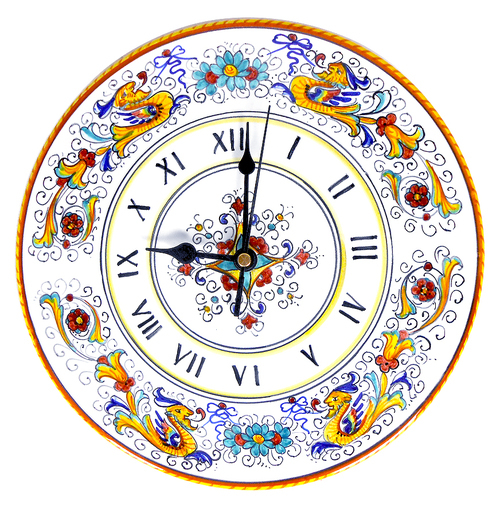 The landscapes, culture and the charm of Italy continues to draw thousands of visitors to the country every year. Italy is rich in history, is known for its beautiful architecture, has plenty of activities and events and has beautiful picturesque villages. Italy is romantic in every way possible. It is known to be a perfect destination for lovers. There are plenty of places to choose from, its art cities, the beautiful islands or the snow covered peaks. The country has always inspired and attracted romantics and it’s been famous for its lovers since ancient times, from Casanova to Ovid. It has beautiful beaches and sunsets, excellent wines, charming valleys and romantic architecture. The narrow streets lined with pastel colored houses, the many outdoor cafés and its amazing food, all amalgamate together to make Italy one of the hottest honeymoon destinations in the world. Without a doubt, Venice has to be one on the top of this list. Venice is known to be the most romantic city in the world and for good reason. People who visit the city fall in love with it at first sight. The captivating and unique buildings, the canals, the old villas and the very air of the city is romantic. Venice can be very different in the tourist season though, every nook and corner of the city would be filled with tourists and it would be noisy no matter where you go. Honeymooners should try to just stick to the off season if they really want to explore the city. However, if you stay away from some of the main tourist sights, you can escape the crowds. The little lanes in the city can be quite confusing since they are a maze of streets lined with ancient houses that are very narrow. Roaming around these pretty streets can be one of the most romantic things you could do on your honeymoon. Stop frequently at the outdoor cafes and enjoy a cup of coffee or wine. Sunsets in Venice are very romantic. The skies are colored pink and golden and the hue of the sunsets manage to color the gorgeous buildings of the city in a unique shade. There are plenty of places in Venice where you can enjoy some quiet time with your loved one. And although it sounds cliché, do not miss the gondola ride. Gondolas would be quite costly, but they are worth every cent. Gondola rides are the most romantic thing you could do on your honeymoon. For something off the beaten track, visit some of the small but beautiful islands located in the Venice Lagoon like Giudecca. Giudecca is a very pretty island and quite peaceful too. 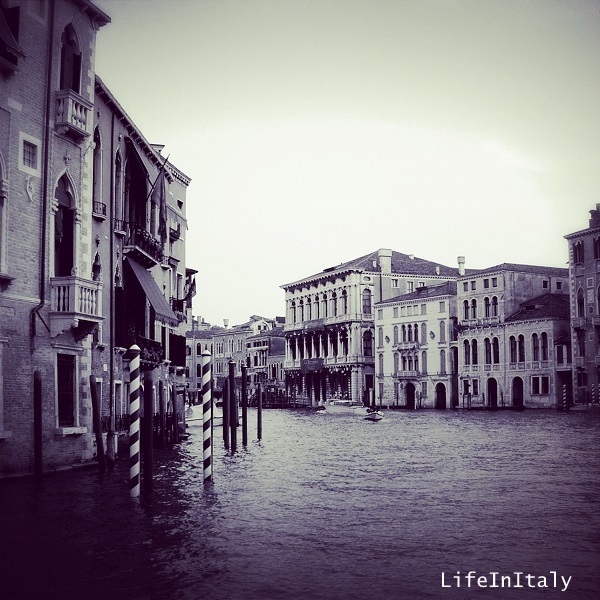 Many places on the island offer beautiful views of the lagoon and of Venice. There are charming small piazzas and some beautiful little cafés. The rooftop bar of the Hilton hotel on the island can be a very romantic spot at sunset. The Zattere is a long promenade which runs along the southern coast of Venice. The promenade is lined with beautiful restaurants, cafés and locals can be seen enjoying their passeggiate along the shore. Rome is one of the most visited cities in the world. The city is ideal for honeymoons, a romantic break or just for any other reason. Its beautiful churches, romantic restaurants, the ancient Roman monuments and its many beautiful views make it one of the best places to enjoy a honeymoon. There are many beautiful narrow lanes, parks and restaurants in the city which provide loads of options. It’s best for honeymooners to avoid large crowded squares and head for the internal medieval lanes of the city. Piazza Navona and Campo de Fiori have plenty of peaceful charming streets and corners dotted with cafes. 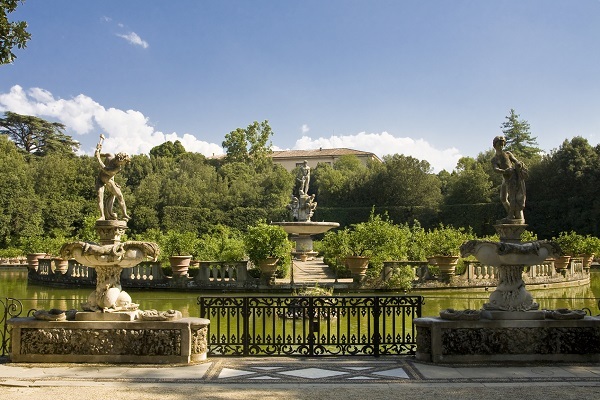 Just walking around these streets can be very romantic but there are also plenty of activities to do in Rome. Visit the beautiful rose garden, the Ponte Sisto Bridge that leads to Trastevere and the small Isola Tiberina. Visit the many museums of the city and its beautiful churches and basilicas, and find small trattorias and traditional pizzerias in its medieval lanes where you can find amazing local food along with fantastic wines. Florence is one of the best known art cities of Italy, one of the most popular destinations for honeymooners for its wealth of history, art and culture. The city is action packed all through the year with its various public events and entertainment options. Florence is the capital of the region of Tuscany and is situated on the banks of the Arno River. There is a lot for honeymooners to do in Florence. There are dozens of good museums to visit in the city and many beautiful monuments. Visit Ponte Vecchio, the famous bridge on the river for a beautiful view of the river. The striking cathedral is a must visit, with its Brunelleschi’s dome. The statue of David by Michelangelo is also not to be missed. Honeymooners can also take a trip outside the city to get some fresh air and a break from the tourists. The countryside in Tuscany is beautiful and perfect for honeymooners for a romantic day excursion. The beautiful Medici villas, or the many vineyards on the outskirts can be a perfect day trip. Take a wine tasting trip or visit the neighboring picturesque villages and towns. The beautiful Amalfi Coast has to be on the list of every honeymooner visiting Italy. The coastline stretches on a picturesque, steep landscape, along which many beautiful towns and quaint villages are located. Along the coast, honeymooners can visit many locations offering serene views of the sea. Beautiful resorts stand on high cliffs. Couples can take a short cruise to the locations along the coast or get massages and spa treatments done at their hotel. The town of Amalfi is a main tourist spot of the area and a base for visiting many other destinations along the coast. Visit the town of Sorrento, which offers beautiful sea views and a glimpse into the life of the locals. The town of Ravello is famous for its beautiful gardens. Those who are in the mood to visit a chic location can head to Positano that has many world class restaurants and shopping streets lined with chic boutiques. The island of Capri has been famous with celebrities and the élite crowd of the world for decades. It is a classy chic holiday destination, which has an air of mystery around it. The island is perfect for those couples who want to have a honeymoon that offers natural beauty as well as glamour. Though it might be quite crowded and expensive in peak season, there are many hidden elements to this beautiful island which makes it a perfect holiday destination. The simplicity of the island is quite captivating and scenic panoramas add to its beauty. In the evenings, couples can leisurely walk around the island and visit the small square of Piazzetta, having a drink or a cup of coffee. Anacapri town is located above Capri and is a very quiet little town from where couples can visit Monte Solaro for its beautiful views. The rocky seashore and the clear blue waters of the sea are beautiful. The villa of the emperor Tiberius, the beautiful gardens, the old monastery and fortress can be good sight seeing attractions. Visiting the beautiful Grotta Azzurra is a must-do for couples. Siena is located in the region of Tuscany and is another good option for honeymooners. The city can be perfect for couples who prefer a location that has many archeological and cultural options to offer. The city is known for its beautiful monuments, its museums and for its world famous annual horse race known as Palio. Honeymooners can visit the main Piazza of the city, Piazza del Campo where one can admire the beautiful fountain or even just the beautiful medieval buildings that stand around the piazza. The City Hall can be a good place to visit for those who enjoy art, since the building is home to many famous paintings and frescoes. 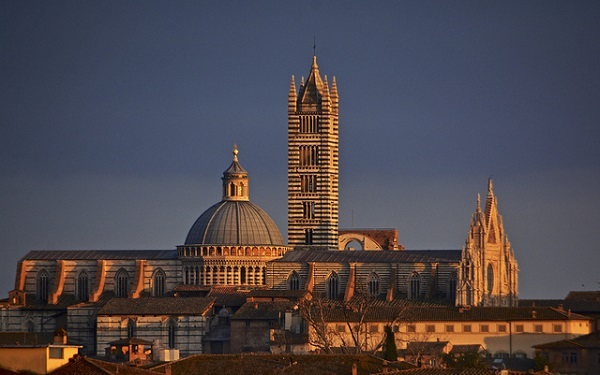 Visit the Mangia Tower for romantic views of the countryside and the gothic cathedral of Siena. The museum Opera del Duomo is located right next to the cathedral. 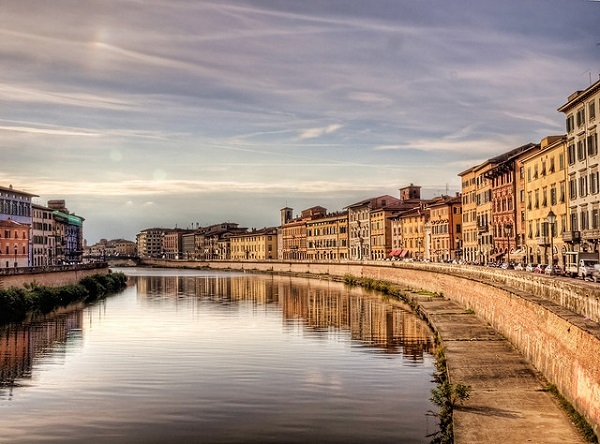 Pisa is home to the world famous leaning tower of Pisa and it can be an amazing place to visit on a honeymoon for those couples who love good architecture. In most cases, visitors only concentrate on the more famous leaning tower and ignore the other architectural wonders of this city. Pisa is home to many beautiful buildings, old churches and museums. Other than the UNESCO world heritage site of Piazza dei Miracoli, the other sections of the town have plenty of narrow streets that are lined with old shops and ancient crumbling houses, dotted here and there with cafés and bars. Honeymooners would also find plenty of shopping streets and romantic Italian restaurants. 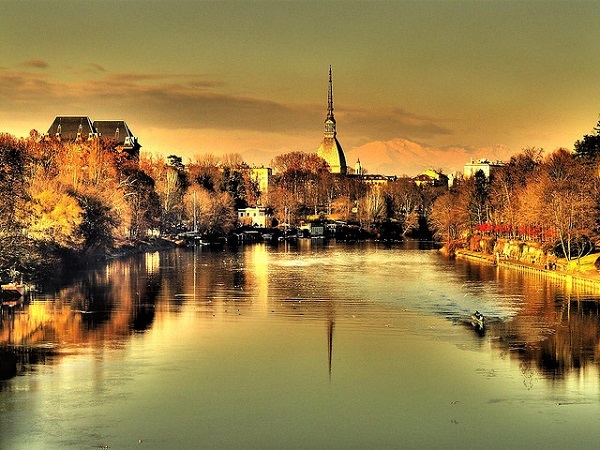 Turin is a cultural city that has attracted thousands of visitors for decades. The town is filled with architectural gems, historic sites, restaurants, museums and a wealth of other things. Honeymooners who are looking for a place that has an important historic background and elegant atmosphere would find Turin to be the perfect place for them. The city is known for its many artisan workshops and beautiful galleries, where couples can admire the valuable art heritage of Italy. There are many shopping streets, lined with chic and elegant boutique shops where couples can stroll around and stop to have a gelato, or sit at one of the many outdoor cafés and share a glass of wine or a good Italian coffee. The city also has a number of world class elegant restaurants serving the finest cuisine. The region of Umbria can provide a unique honeymoon destination for couples. The region is quite small and is made up of small towns and villages, there are no large cities and the population of the region is quite small. 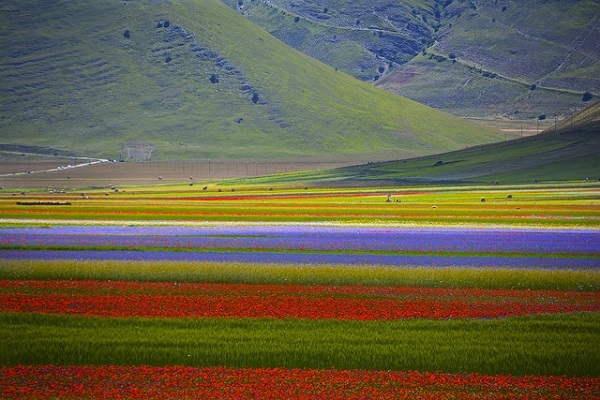 What is really attractive about Umbria is its natural beauty. The economy of Umbria is based on agriculture and honeymooners would find beautiful landscapes dotted with paddies and farms and many vineyards along the way.There are many small towns and picturesque villages to visit here. The town of Assisi is known to be among the best historical places to visit in Italy and, apart from Assisi, there are several smaller towns like Narni, Orvieto, Gubbio and several others where couples can take a day excursion. One of the best things to do in Umbria is to go for a wine tour. For decades now, Umbria has been known for its excellent quality red and white wines, and there can be nothing more romantic to do to go with your partner for a wine tasting tour of the local vineyards. Sardinia is a region in Italy and a large island located in the Tyrrhenian Sea, south of Corsica. Sardinia has also been a very well known honeymoon location with couples who prefer quaint sea side fishing villages and beaches. The island is dotted with many beautiful coastal towns that provide picturesque views of the sea and many medieval fishing villages. The cities of Cagliari, Alghero and Sassari offer modern facilities and many museums, while the smaller locations like Budoni, San Teodoro, Gabbiani Island and Stintino offer the best beaches and many water sport activities. There is a lot to discover in Sardinia and honeymooners would find plenty of romantic spots and serene views of the magical Tyrrhenian Sea. The above is just a list of some possible Honeymoon Destinations in Italy. 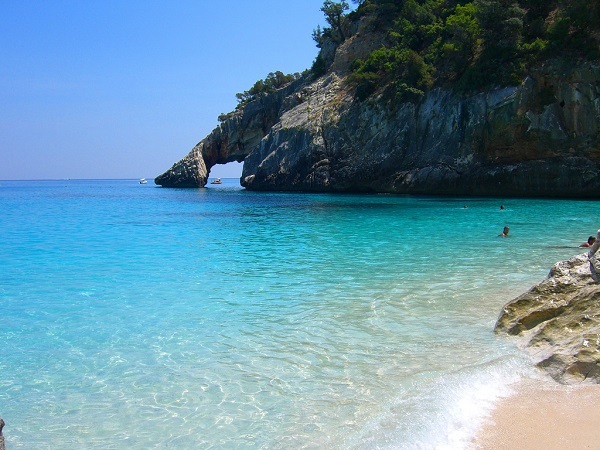 If you love beautiful beaches, you could also visit the Cinque Terre, or the beautiful beaches of Puglia and Calabria. If you prefer mountains, the Gran Sasso and the Dolomites offer breathtaking views. If you like towns, there’s also Naples, Palermo, Lecce that make perfect Honeymoon Destinations. 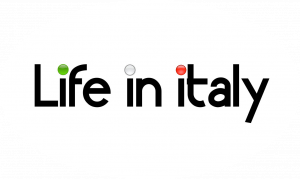 If you need further advise to find your perfect Honeymoon Destination in Italy, you can contact us through LifeInItaly Group on Facebook.